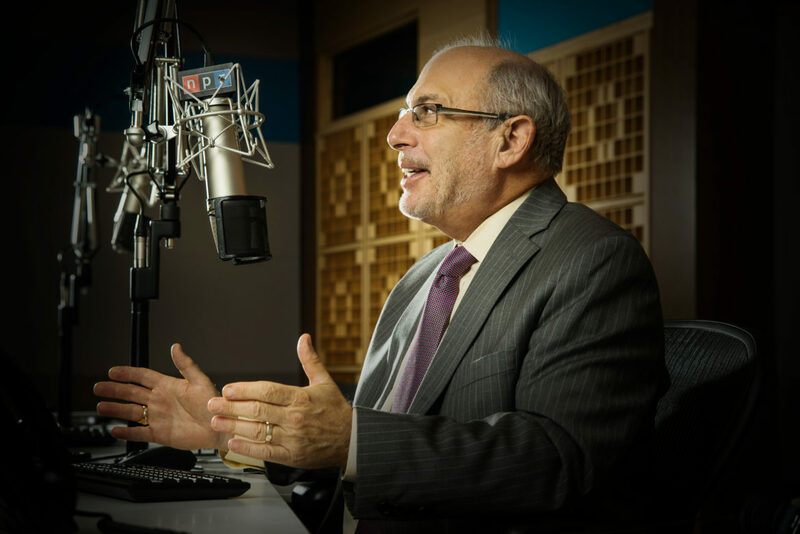 All Things Considered host Robert Siegel will step down from the position in January after more than 40 years at NPR, the network announced Tuesday. “This is a decision long in the making and not an easy one,” Siegel said in an announcement posted by Michael Oreskes, SVP of news and editorial director; Chris Turpin, VP of news programming and operations; and Carline Watson, EP of ATC. Siegel, 69, will end his 30-year run as host in January. Siegel made the decision to step down and is not retiring from the organization, according to NPR spokesperson Ben Fishel. His future role has not been determined. In the statement, NPR said it will be “looking inside NPR and across the media landscape” for Siegel’s replacement. Fishel said that a timeline for hiring the replacement has not been determined. Siegel began his career at NPR in 1976 as a newscaster and continued as an editor before going on to open NPR’s London Bureau and serving as chief of NPR News. He became an ATC host in 1987. Siegel co-hosts ATC with Ari Shapiro, Audie Cornish and Kelly McEvers. NPR added Shapiro and McEvers as hosts in 2015 after Melissa Block stepped down after 12 years as anchor. The arrangement between WFYI and WBAA is expected to free other newsroom staff to report and produce more feature stories. He is simply “the best.” This news is a bummer. But it was going to happen sooner or later. At least Siegel is going out on his own terms. You Boomers might as well accept the fact that unless someone has discovered a way to live forever, there are a lot of NPR people who are nearing the ends of their careers and that they are going to be replaced by younger-sounding voices.